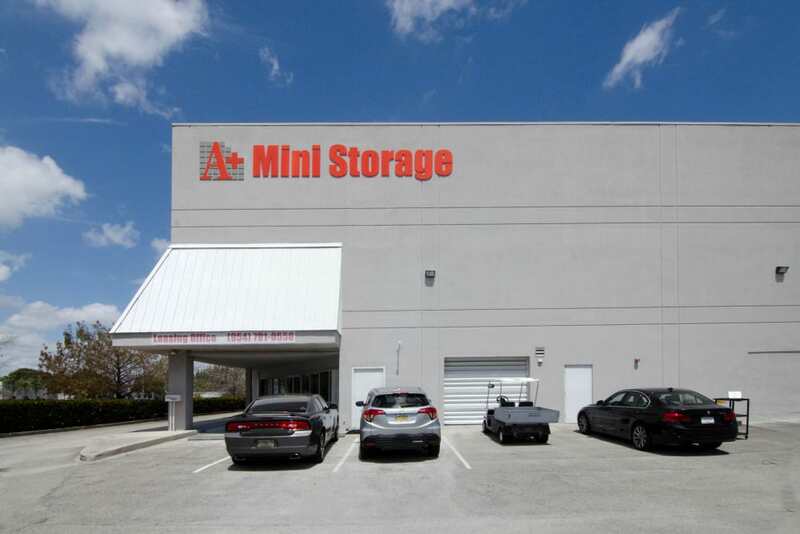 Let A+ Mini Self Storage take care of all your moving and storage needs. 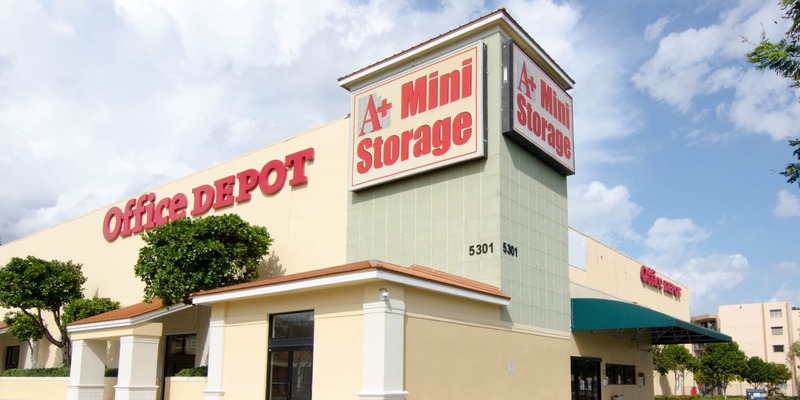 We offer a wide variety of self storage units as well as RV and vehicle storage options at locations throughout South Florida. 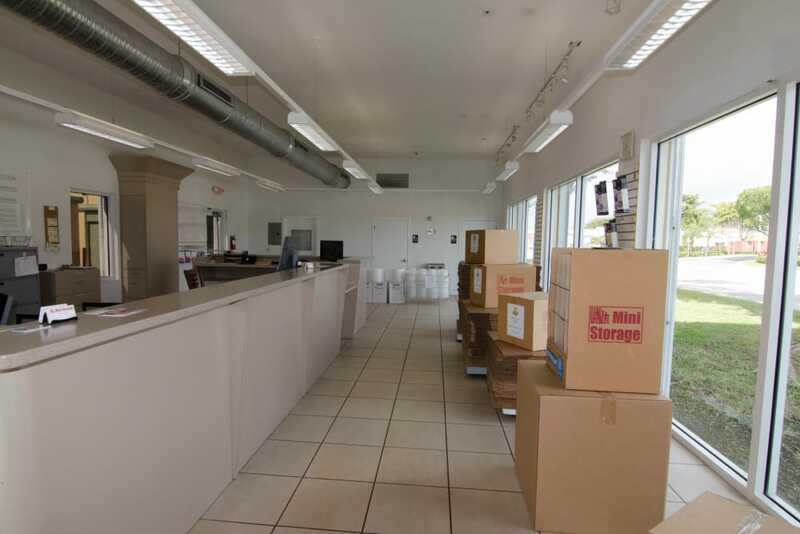 We provide truck rentals and our facility showrooms contain an array of packing and moving supplies to make sure you have everything you need to make your packing, moving or storage experience as easy as possible. 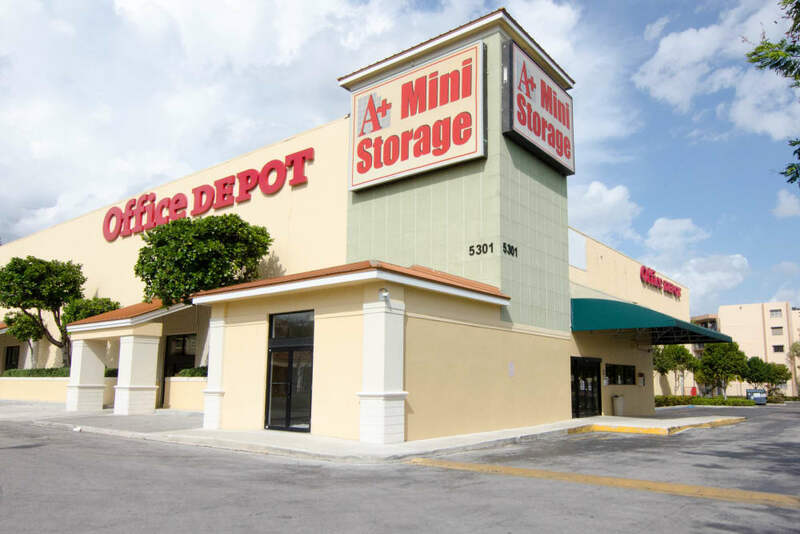 We are the number one choice for self storage in South Florida. 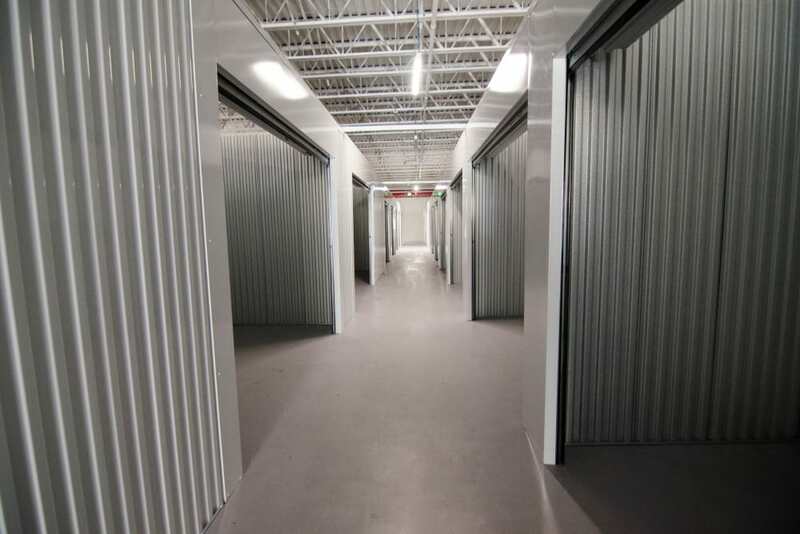 You can also visit us at any of our conveniently located storage facilities. 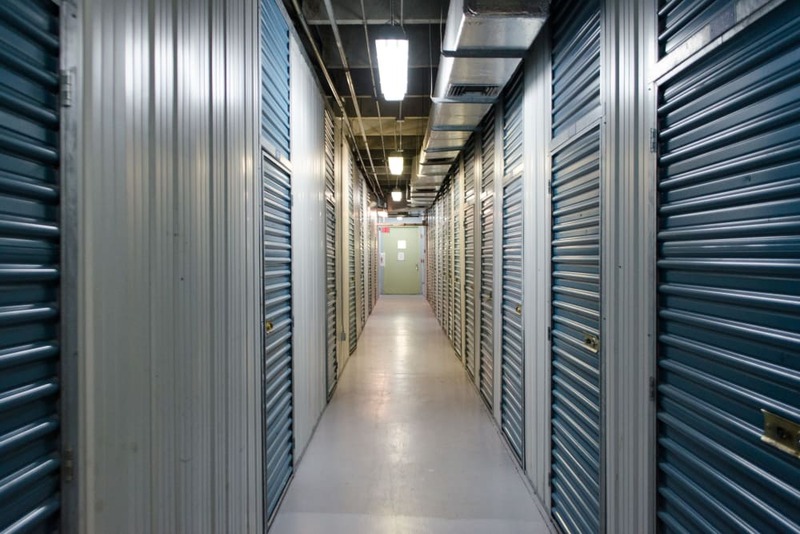 Our friendly and knowledgeable facility managers and experienced storage consultants will help you find the storage solution that meets your needs and answer any questions you may have. If you have any inquiries or would like any additional information, give us a call today to speak with one of our friendly and professional staff members. "We had a very good experience with A+. Everyone was very nice and helpful- will come back." "It's been a great pleasure! Excellent service! Thank you very mucho!!!" "Delighted with the facilities. Expect future business." 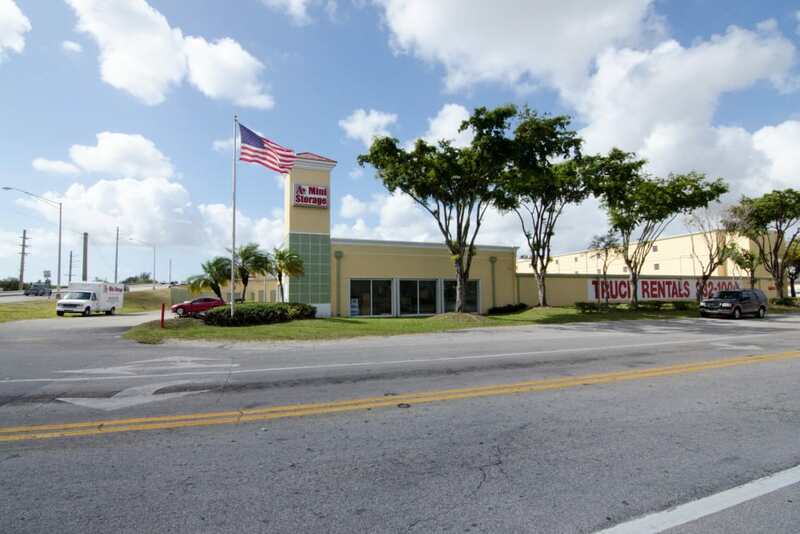 Visit our select locations that offer RV storage and parking for cars, boats and RVs. We offer extended access hours in a well-lit area from 5AM to Midnight with a guard on site at all times. The parking lot is completely fenced off to keep your car, RV or boat secure at all times. We offer every customer controlled gate access, and our friendly and knowledgeable staff is on site 7-days a week. 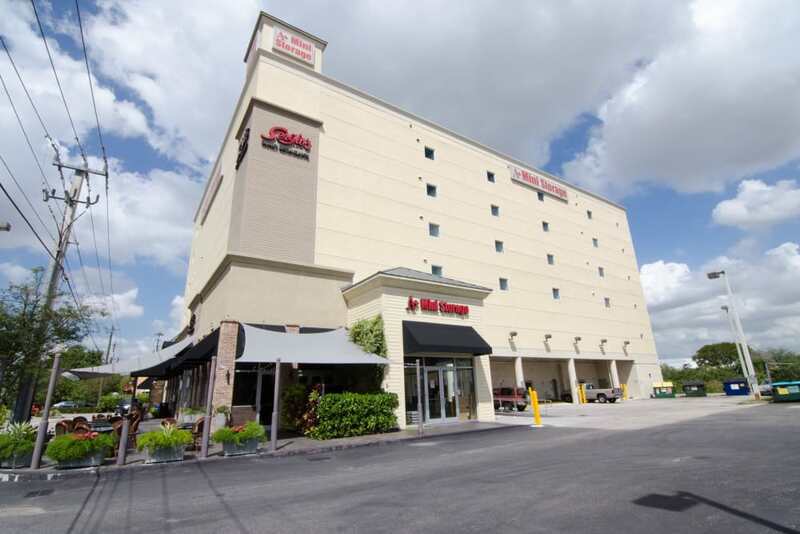 We offer short term monthly leases and online payment options as well.